How do you know if your sources are academically worthy? 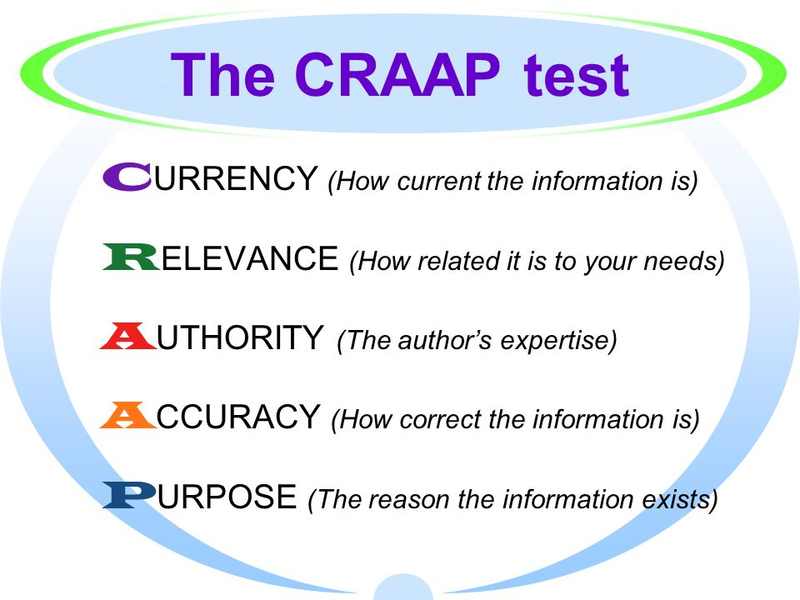 Do the CRAAP test for each of your sources. Current Describe the timeliness of the information. Relevance What is the depth and importance of the information? Authority What is the source of the information? Accuracy Is the information reliable? Purpose/Objectivity Is there the possibility of bias in the information?